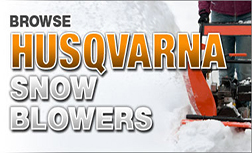 The 2013 Harley-Davidson® Touring motorcycles are an incredible array of bikes for touring. 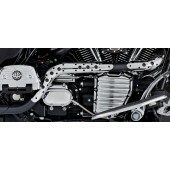 H-D touring motorcycles will give you the ultimate in ride comfort, quality and storage capacity all riding with the power of an air-cooled Twin Cam 103 Harley Engine with 6 speed cruise drive transmission. 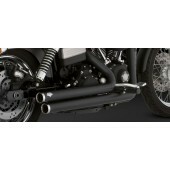 The Harley touring motorcycles for 2013 are a must see. 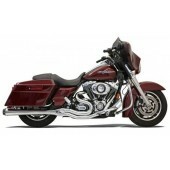 The Road King and Electra Glide Ultra Limited 2013 Touring motorcycles are available in extremely limited, serialized 110th Anniversary Special Editions, featuring exclusive commemorative anniversary styling elements and premium features. 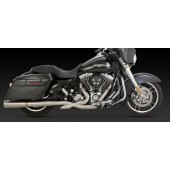 For more stripped down motorcycle touring, check out the Street Glide. 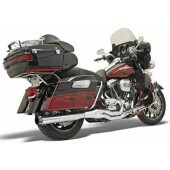 If you're looking for motorcycle luggage capacity, take a look at the Electra Glide Classic model. 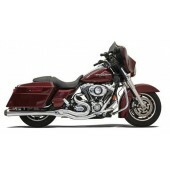 The Road King model is another great way to get started with Harley touring or continue years of open road biking. 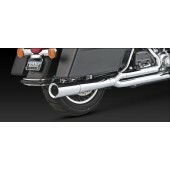 Another option, the Harley Road King Classic model, allows you to modify the bike's style with its detachable Harley windshield. Looking for a frame mounted fairing for your motorcycle touring? 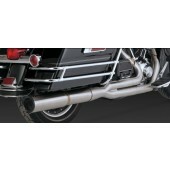 Then check out the Road Glide Custom model with its shark nose Harley fairing. 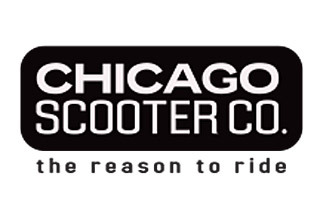 If you're looking for more passenger room, the Harley-Davidson® touring motorcycles, including the Ultra Classic Electra Glide model, give you the option of a motorcycle sidecar. 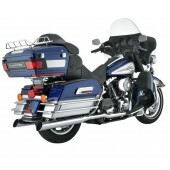 Or, if you are looking for some super premium features, be sure to look at the Electra Glide Ultra Limited touring bike. 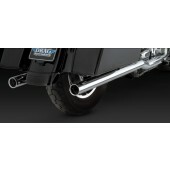 The Road Glide Ultra model is also full of all the premium features you'll want for your motorcycle travel.